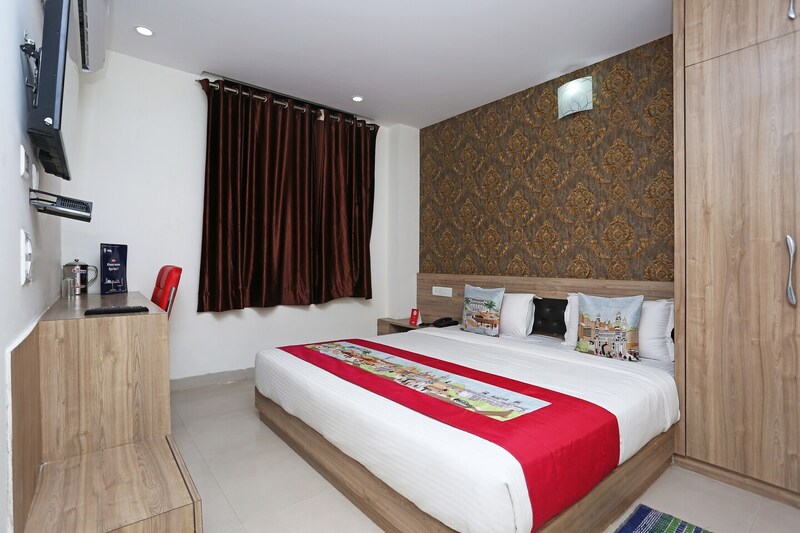 OYO 8226 RD Inn is located strategically in Patna to offer you the best services and comfort at affordable rates. The property is well maintained by a trained and skillful OYO staff who ensure all your needs are catered to. Take a tour of the Patna and explore key attractions like Patna Museum, Buddha Smriti Museum and Mahavir Mandir. If you run out of cash, there is HDFC Bank ATM, Punjab National Bank ATM and HDFC Bank ATM very close to the hotel.